BUENOS AIRES, ARGENTINA. 20th APRIL 2016: The National Congress, Buenos Aires, Argentine. 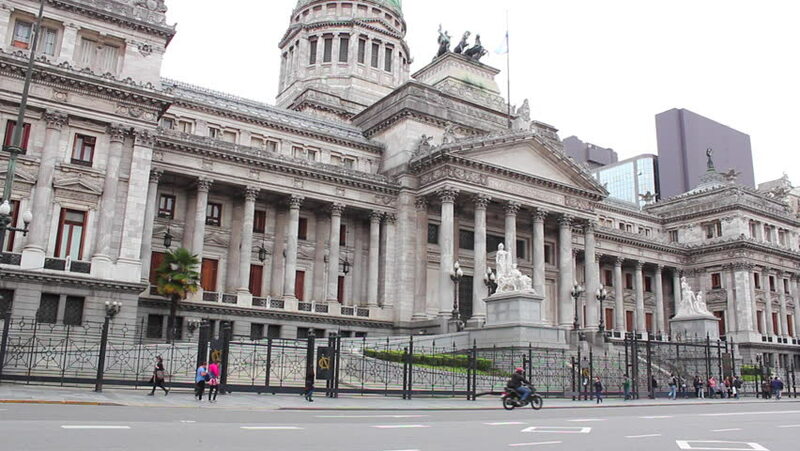 Congreso de La NaciÃ³n. Argentine. hd00:12Sao Paulo, Brazil - January 17, 2016: Municipal Theatre of Sao Paulo is one of the most important theaters of the city and one of the postcards of Sao Paulo. hd00:14BUENOS AIRES, ARGENTINA. 20th APRIL. The Teatro ColÃ³n, Columbus Theatre, Buenos Aires, Argentina. 2016.
hd00:12BERLIN - JULY, 2016: View of famous square (Gendarmenmarkt) in Berlin. Konzerthaus (Concert house), French and German Cathedrals are around it on July 1, 2016. 4k00:22SZEGED, HUNGARY - NOVEMBER 25: View on the University of Szeged on November 25, 2015 in Szeged, Hungary.